Looking for an exceptional romantic restaurant to celebrate your anniversary, Valentines Day, or an intimate occasion with a loved one? While we recognize that "romance" is very subjective and varies with personal tastes, we strive to offer restaurants have appeal to most seekers of a romantic dining experience. 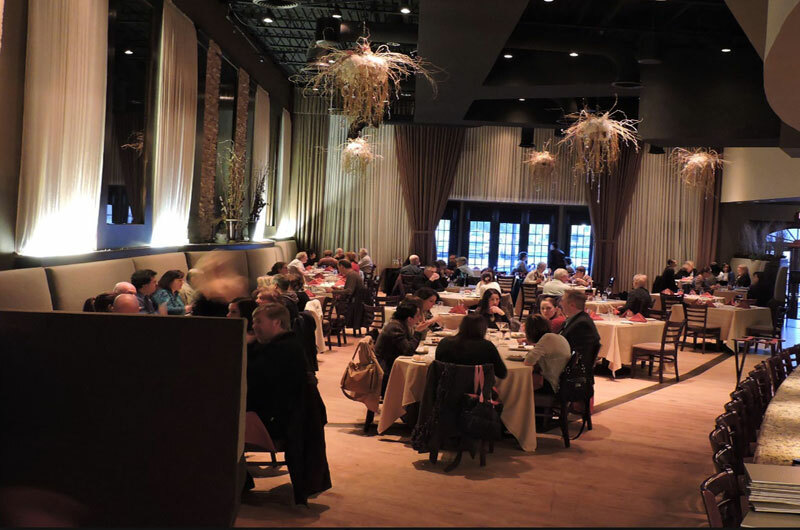 This selection of the best romantic dining places is aimed at couples with a flexible budget looking for an intimate, cozy ambiance, excellent food, and service --- with all the niceties that make that dining experience extra special. 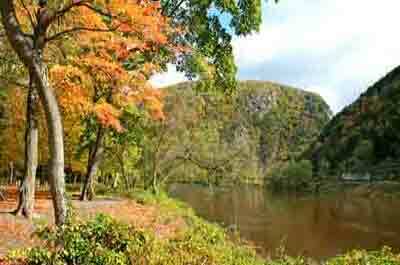 While NJ has a variety of many special occasion and romantic restaurants, the best romantic dining places for people with a flexible budget can be found here. 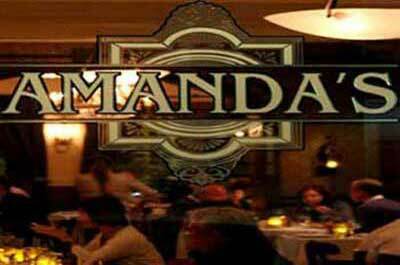 They offer intimate, cozy ambiance, great food, and service --- with all the niceties that make that dining experience extra special. 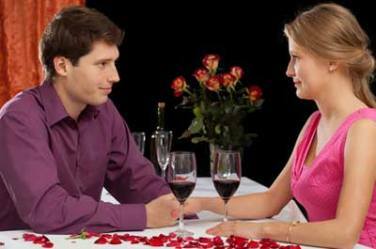 Popular with diner's looking for a cozy, romantic, evening, with top rated food at a reasonable price. 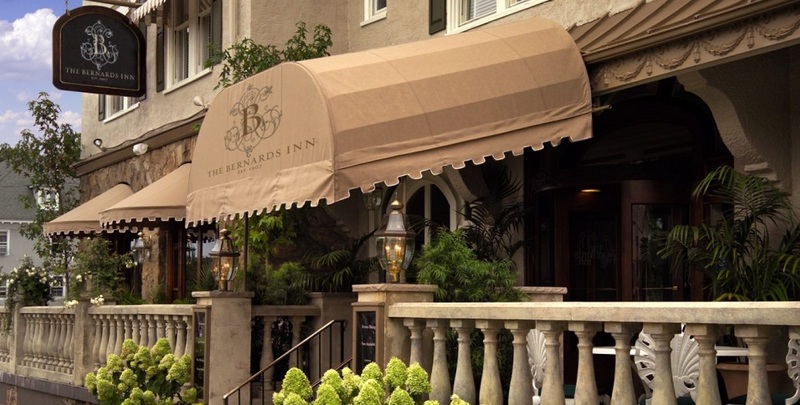 Popular with diners who enjoy a romantic setting with exceptional old world fine dining amenities. 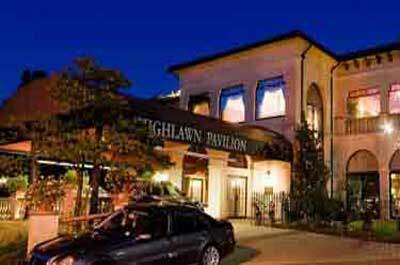 An elegant, fine dining restaurant and a great place for a special or a romantic occasion. 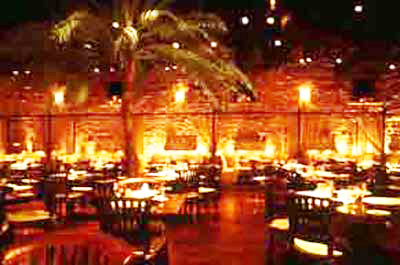 Over the top decor, ambiance and excellent food. 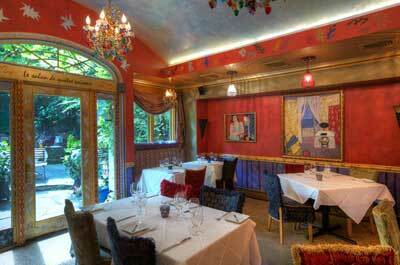 The plush interior resembles an elegant Moroccan nightclub. It's striking skyline view of Manhattan is only the beginning of an extraordinary romantic dining experience. 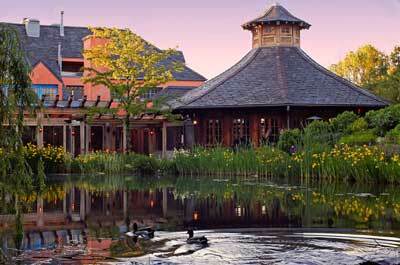 A top rated Northern NJ restaurant, located in the scenic mountains of Peapack. The decor and ambiance is awesome. 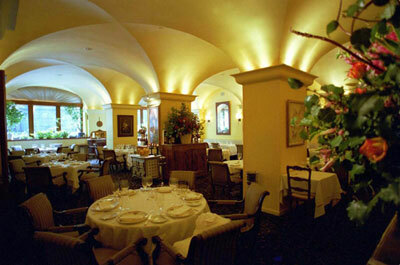 A high end, elegant destination restaurant with attractive decor and romantic ambiance. 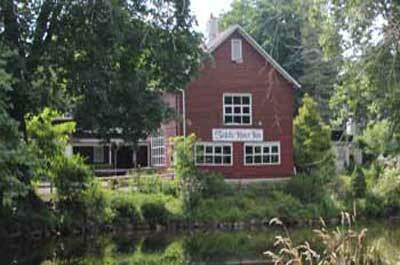 Diners come to experience the outstanding food with rustic, romantic, casual yet, elegant ambiance. 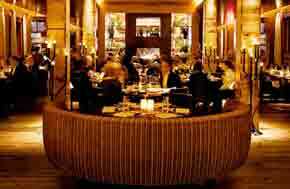 Popular with diners who enjoy High end dining with romantic New York, sophisticated, style atmosphere. 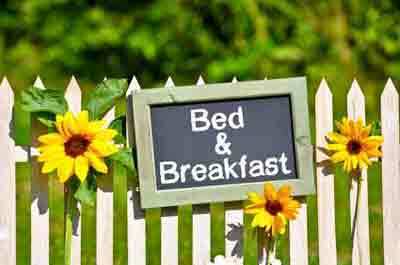 Excellent food, fine dining amenities, with upscale, trendy ambiance. 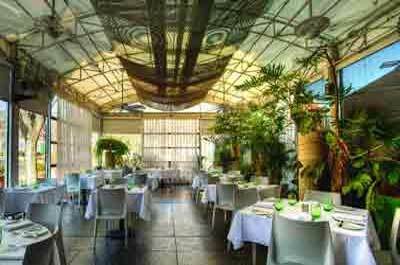 For romantic dining, ask to be seated in their Green House room. This romantic restaurant is located on the Grounds for Sculpture park providing a scenic background for an out of the ordinary dining experience. 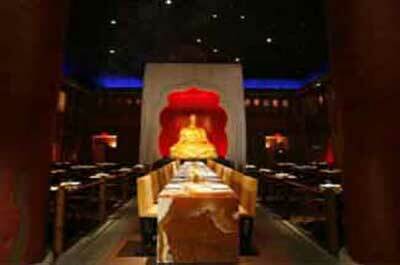 Excellent Asian-Fusion restaurant with extraordinary decor. 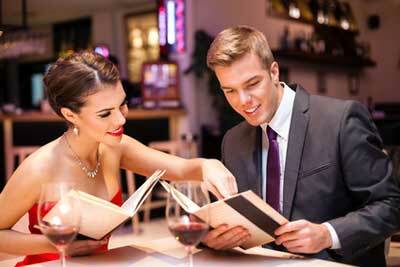 Ideal for diners looking to celebrate a romantic occasion. 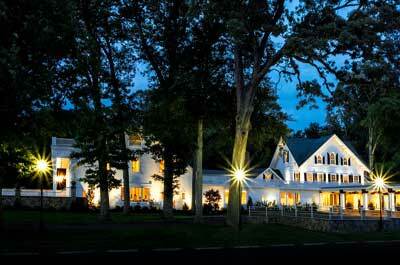 The best fine dining restaurant in southwest New Jersey. 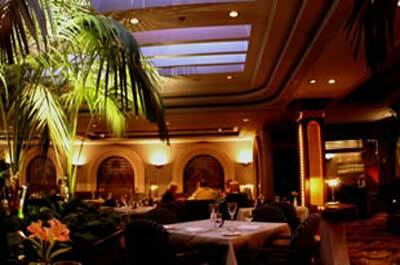 The decor and ambiance are New York City --- elegant, industrial chic. 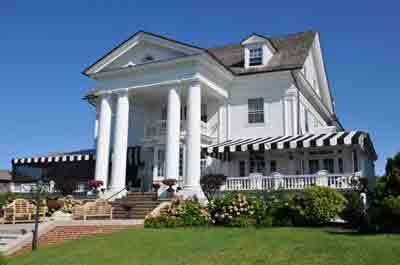 The attractive Georgian revival home offers a fine dining experience with old world ambiance and charm.